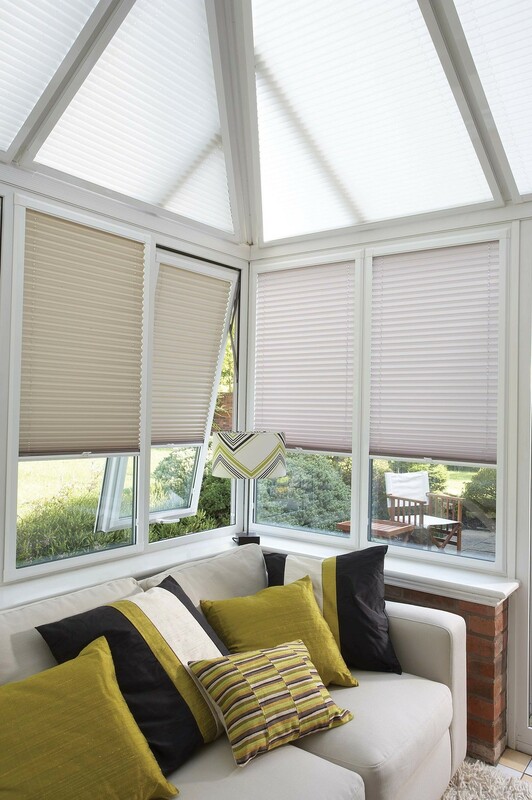 Let Sunset Edinburgh Blinds help you warm up this part of your home by the addition of a warm splash of colour or subtle and classic. 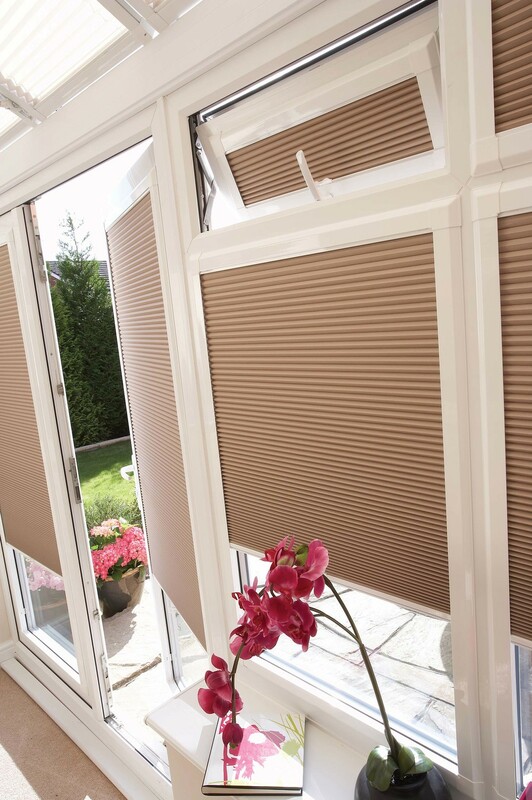 Conservatories can sometimes be the neglected part of your home but why not make your conservatory part of your home all year round by the addition of our made-to-measure conservatory blinds and the results will be distinctive and desirable. 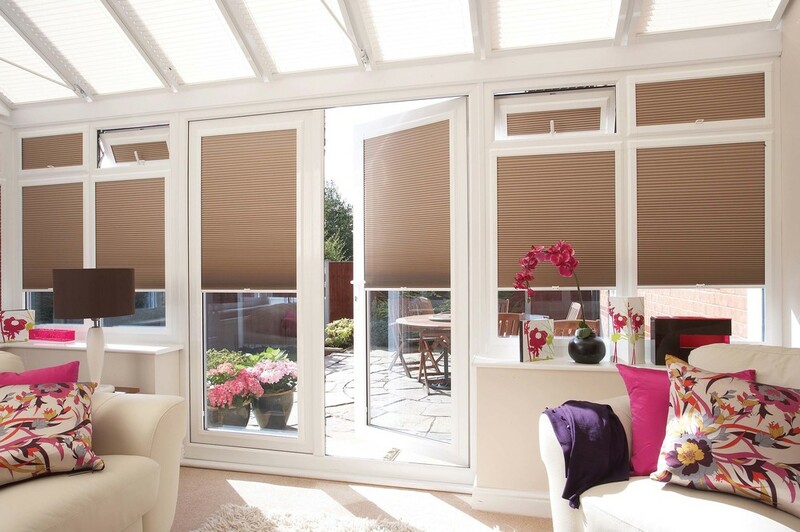 Adding conservatory blinds will bring full control over lighting, temperature and shading. 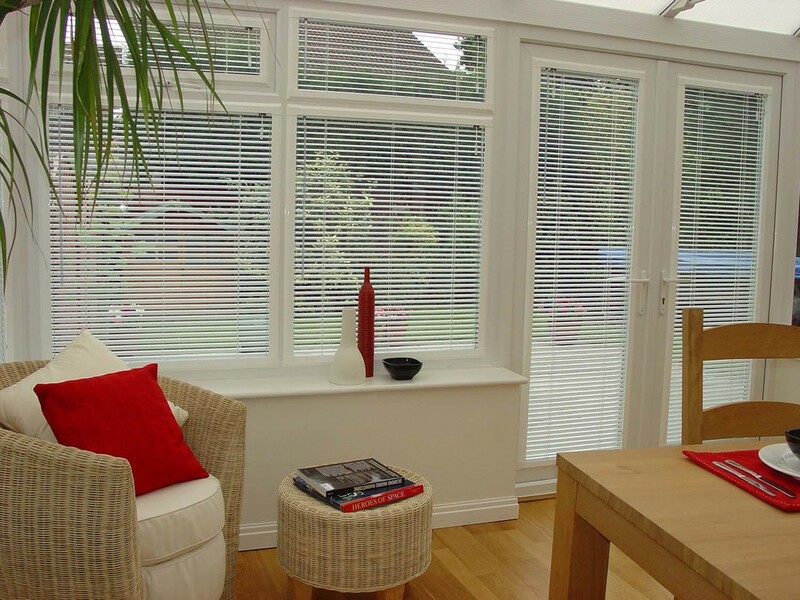 Whatever your taste we can offer you luxury solution which will create a warm and inviting finish.